Detoxi Slim Fast Slimming Capsule helps reduce appetite and fat absorption, while blocking starch and sugar. 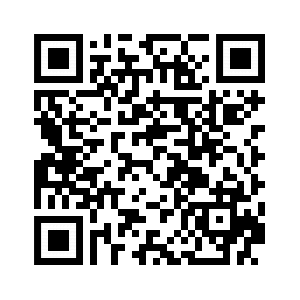 The formula is for those with difficulty in losing weight and resistant to weight loss products. It contains high fibers serving as a laxative to help promote a healthy glowing skin. The product is formulated with 100% natural extracts with no side effect and suitable for both men and women. It helps promote a slender, beautiful, firming, and healthy-looking body skin naturally. Key Ingredients: Psyllium Husk It’s one of the important plants containing the highest fiber, serving as a laxative. Benefit: Psyllium Husk helps absorb excessive water and fluid. It’s served as a laxative to reduce constipation and helps with weight control. Psyllium Husk can be swollen in the stomach, leading to faster fullness and less food consumption. So there is no feeling of appetite during meals. Chromium Picolinate Chromium Picolinate if taken together with doing a regular exercise will help increase muscle mass and reduce fats. Green Tea Extract Green tea helps naturally control weight due to its mechanism in restraining the fat digestion process and stimulating energy and fat burning. Green tea helps with detoxification. It helps improve the function of probiotics in intestines for effective digestion, reduce toxins in intestines, and reduce flatulence. Green tea provides antioxidants. Green Tea Suitable for: Those who want to control weight, and eliminate fats naturally Those who want to detox for refreshing bodies and improving skin brightening Those who want to maintain healthy conditions and prevent risks of getting diseases (only risks reduction) Garcinia Extract It inhibits accumulation of new fats and converts old fats to energy use. Garcinia is a plant with extreme sour fruits rich in a compound named Hydroxycitric Acid or HCA which helps in inhibiting the function of ATP Citratelyase Enzyme. 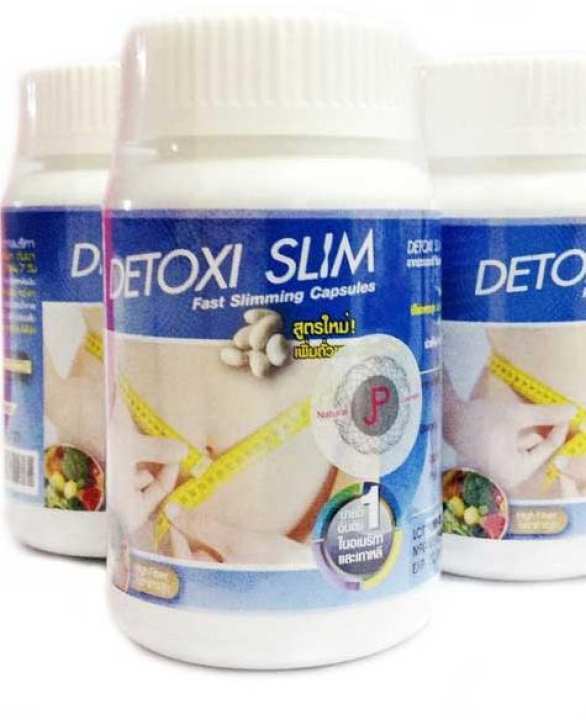 Detoxi Slim Benefits: It has property in restraining the conversion of glucose into fats which is beneficial for those who want to control weight. With HCA compound, it can increase the function of Carnitine Acyltransferase, leading to fat burning. It’s served as a light laxative. Directions: Take 1-2 capsules per day before or after breakfast.